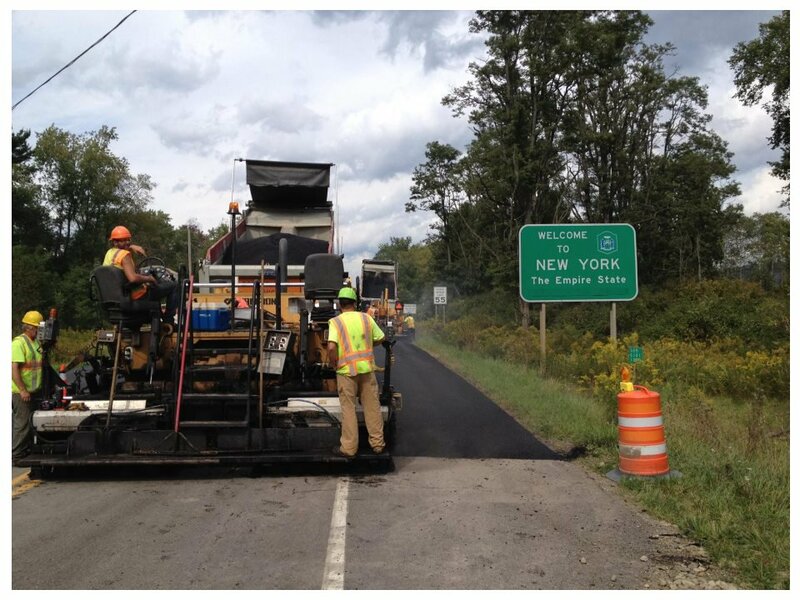 Northeast Diversification, Inc. is a paving company, dedicated to providing quality construction services at fair and competitive prices in Western New York and Buffalo, New York area. 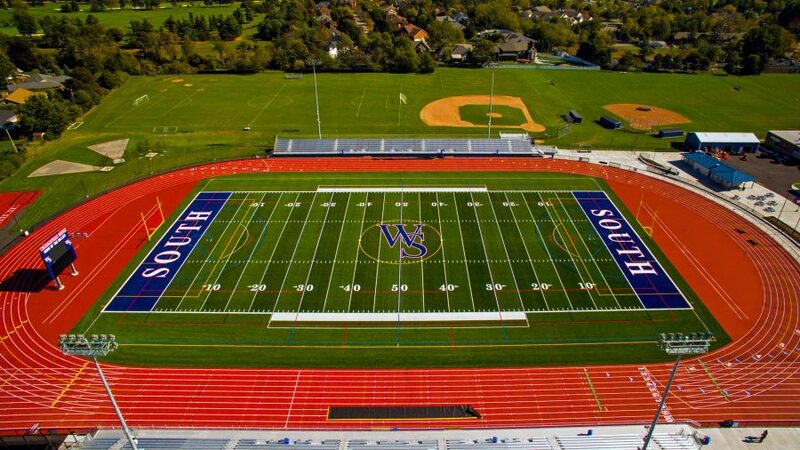 Northeast Paving is proud to be the go-to paving company for the Buffalo, Cheektowaga, Lancaster, Amherst, Boston, Colden, Clarence, Hamburg, Orchard Park, West Seneca, Depew, Tonawanda, Kenmore, Niagara Falls, and 9 counties in Western New York! 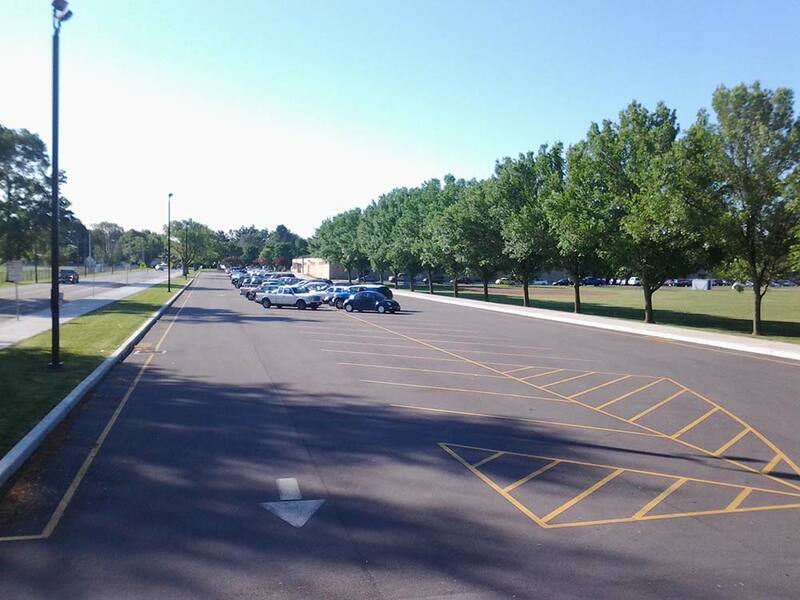 We offer a variety of services for all your paving and blacktop needs. 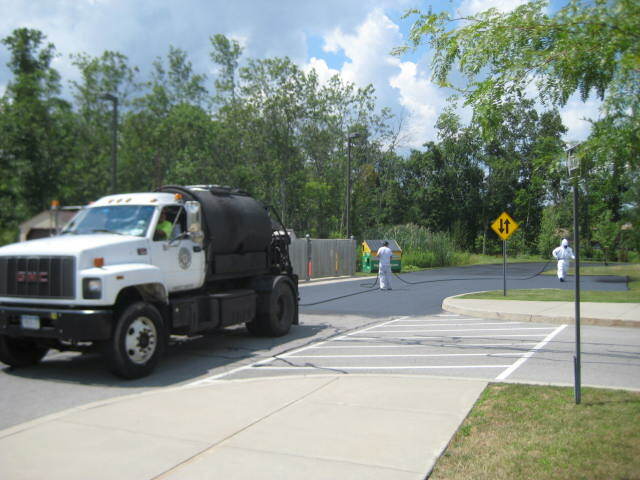 We specialize in commercial work including road paving, parking lot paving, sealing and striping, and much more. Our reliable professionals aim to do the job properly the first time around! Give our paving specialists a call today if you want quality paving services done! 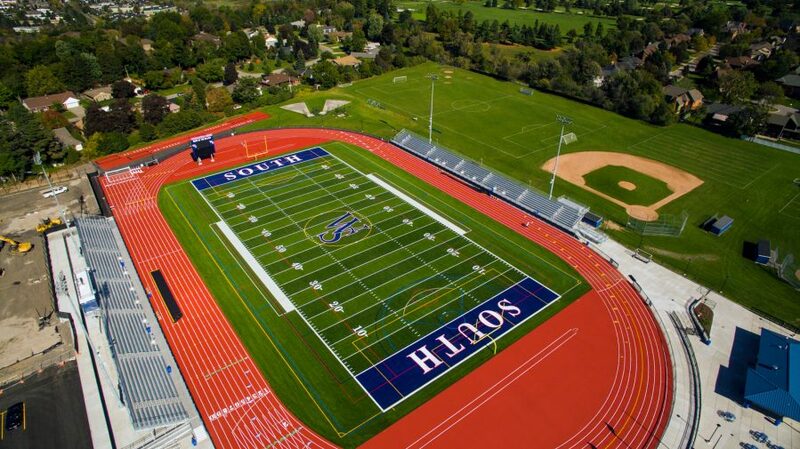 Northeast Diversification Inc., is dedicated to providing quality construction services at fair and competitive prices in Western New York and Buffalo, New York area. 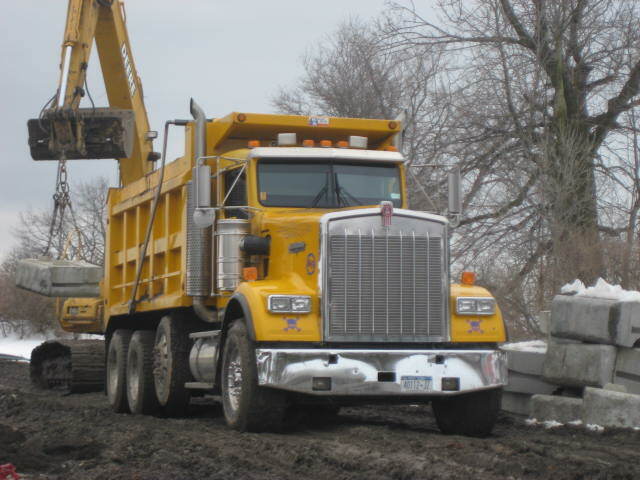 We strive to develop long-term relationships with our customers and to provide a safe, professional, and hard working environment. 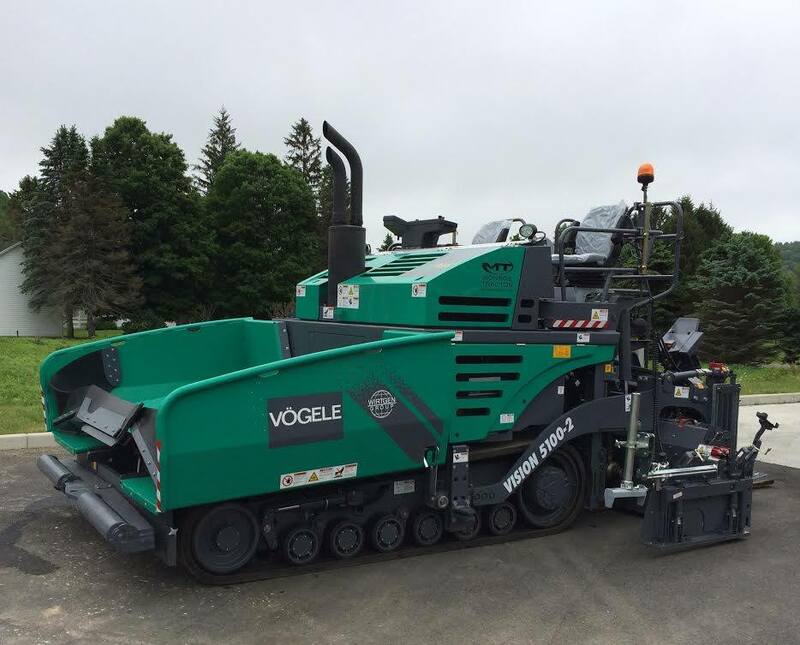 Through our understanding of time and budgetary concerns, Northeast will work closely with customers to accommodate any specific commercial paving and seal coating needs. For superior and efficient services, think Northeast. 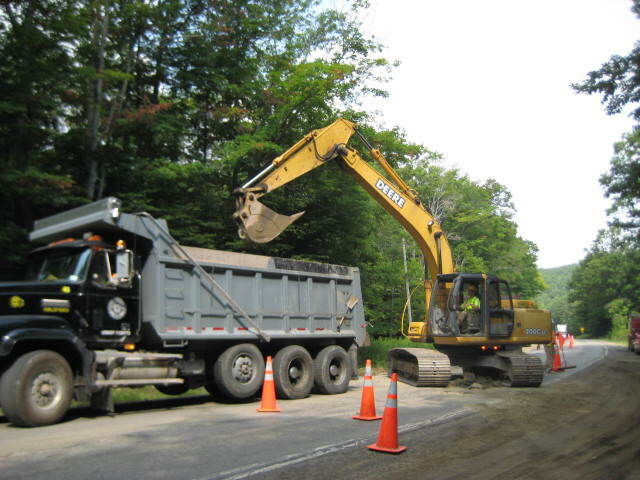 Northeast Paving has been in business since 1980 and provides a variety of services that include asphalt paving, seal coating, salt and topsoil sales, site work, and parking lot repair.